Jozef Kaban was once one of the youngest designers ever to be employed at Volkswagen. He was only 20 when he was hired. One of his projects just so happened to be lead exterior designer of the Bugatti Veyron. Perhaps you’ve heard of it. Now 46, Kaban has just been appointed as the new design chief for Rolls-Royce. Prior to joining the uber-luxury brand, Kaban had defected from VW to BMW, where he headed up its design studio. But bigger and better brands came calling and, conveniently enough, Rolls-Royce is owned by BMW. "I am delighted to announce that Jozef Kaban has been appointed Head of Design,” said Rolls-Royce CEO Torsten Muller-Otvos. 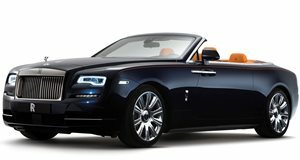 Rolls-Royce’s previous design chief, Giles Taylor, left the company last July for Chinese luxury brand Hongqi. Taylor was responsible for Rolls’ current lineup, consisting of the Wraith, Dawn, Phantom, Cullinan, and the wild Vision Next 100 Concept. 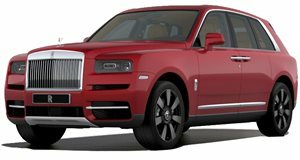 Not everyone is a fan of Rolls-Royce’s current design language, which is marked by strong angles and a generally bold look. 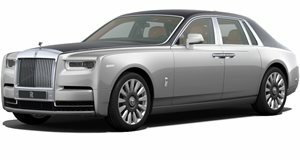 The Cullinan, for example, has sort of a love it or hate it exterior design. 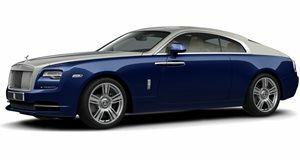 Bringing on Kaban and his proven track record of excellence could be an opportunity for Rolls-Royce to hit the ‘refresh’ button. Sometimes an automaker requires a fresh design perspective, but it’s not always that easy. 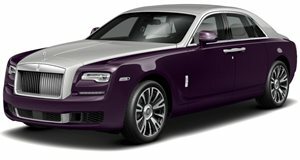 A brand like Rolls-Royce has a long history and Kaban’s predecessor created an interesting theme that infused some retro with modern looks. It’ll be a little while until we see the first Kaban-designed production Rolls-Royce appear, though chances are a concept vehicle with his signature all over it will arrive sometime within a year.